What are the chances? 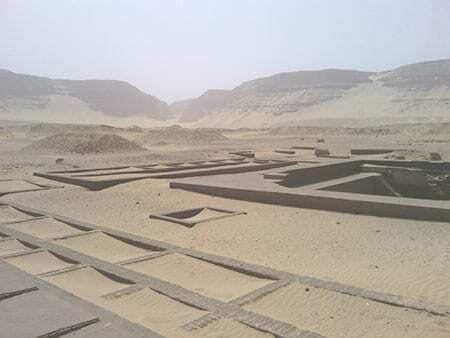 Two teams of archaeologists separated by a more than century stumbling across small fragments of the same object while working across a wide expanse of desert? Quite high as it happens. 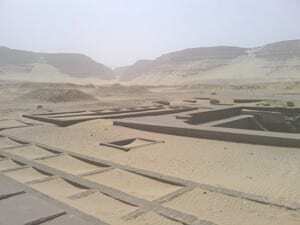 At the turn of the 19th century Flinders Petrie’s teams were trawling through the debris of the tombs of the first rulers of Egypt at a site called Abydos.